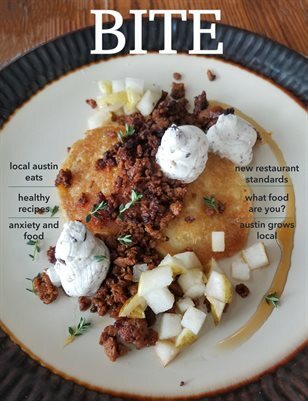 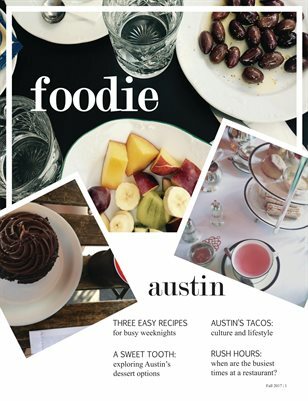 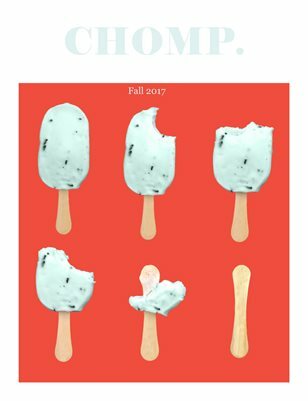 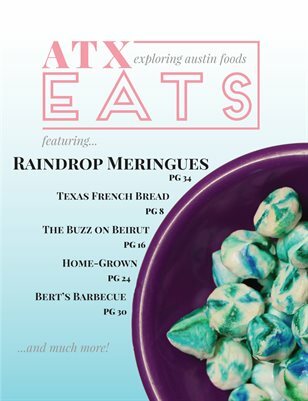 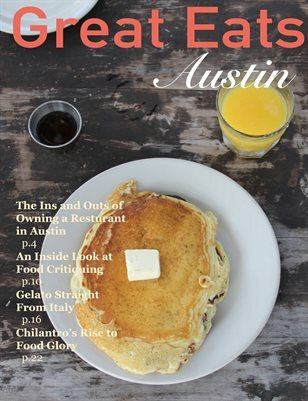 A culinary arts magazine revolving around the city of Austin. 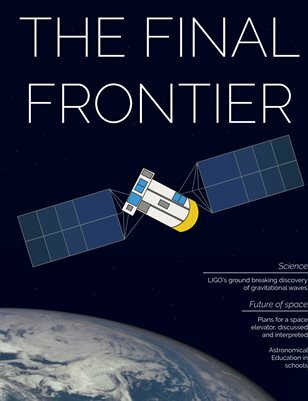 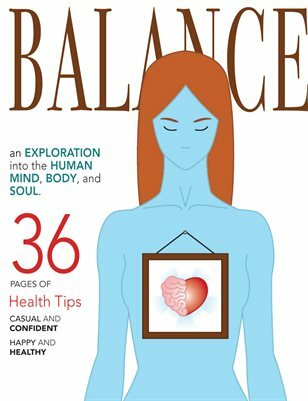 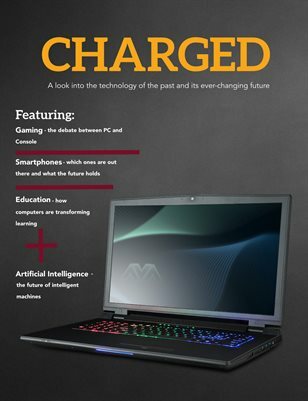 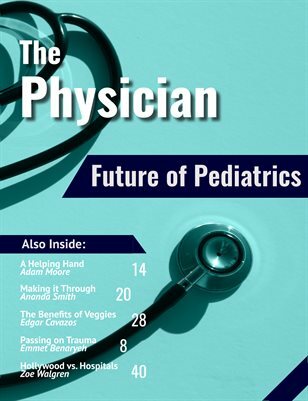 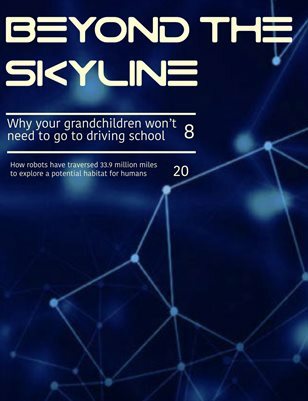 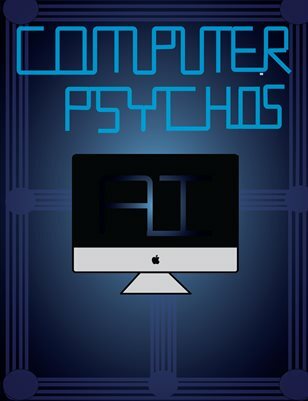 This is a brief magazine to go over the various applications of AI. 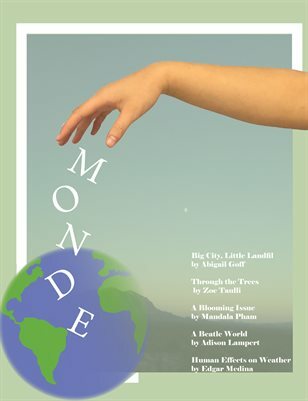 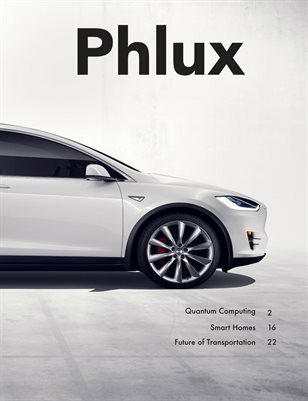 Phlux takes a critical look at the modern world and reimagines our everyday lives. 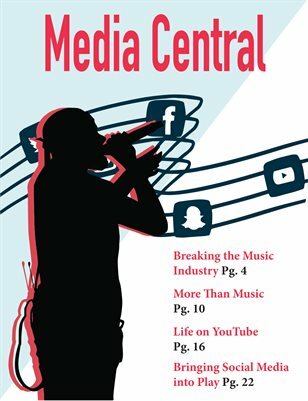 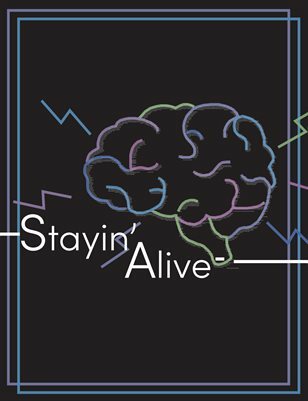 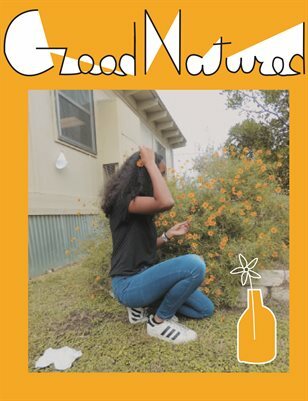 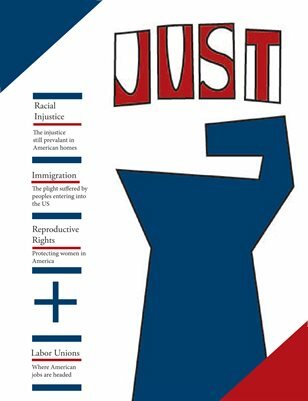 A magazine created to appeal to young adults interested in pop culture, specifically music, music festivals, social media, and Youtube. 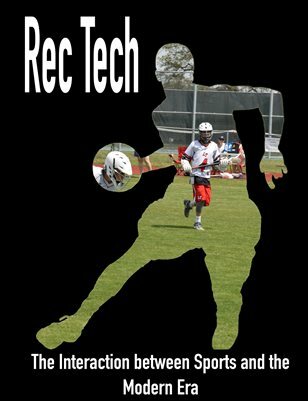 RecTech connects the history of sports with aspects related to technology such as social media and new safety techniques. 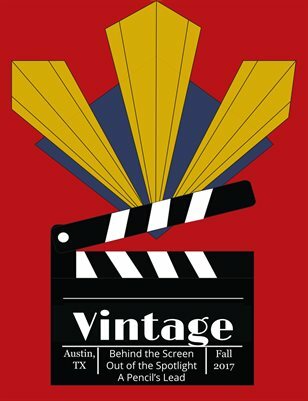 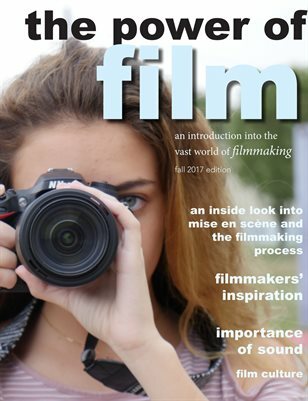 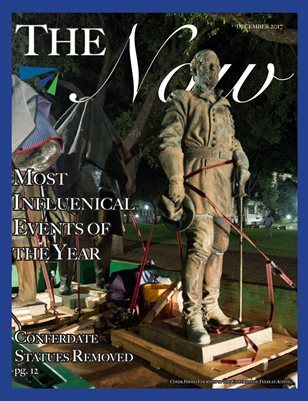 A magazine exploring filmmaking techniques and film's impact on Austin culture. 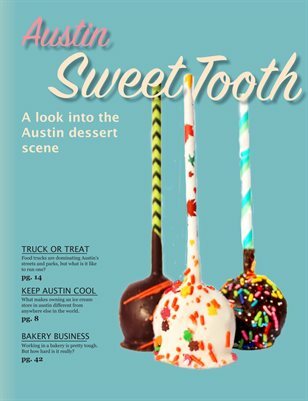 Read the Austin Sweet Tooth to find out why Austin's local desserts are just as unique as their city. 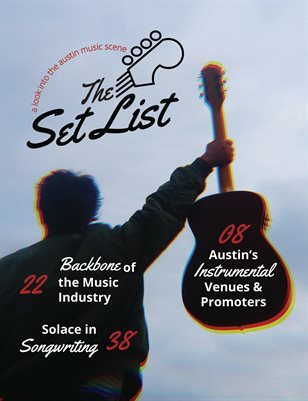 The life and stories of Austin venues, artists, and everything in between. 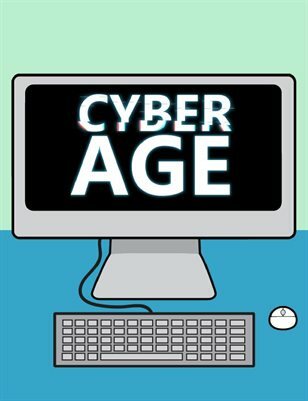 Different innovations in technology over a period of thousands of years are explored in fun ways with engaging visuals. 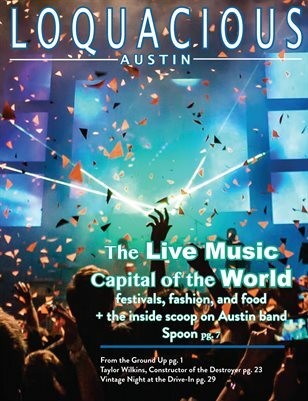 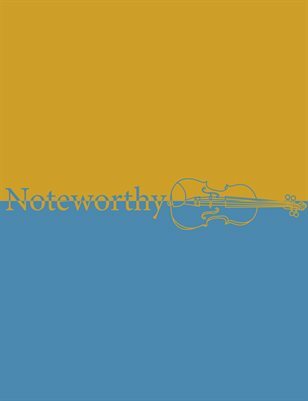 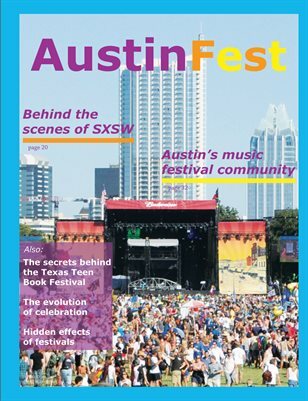 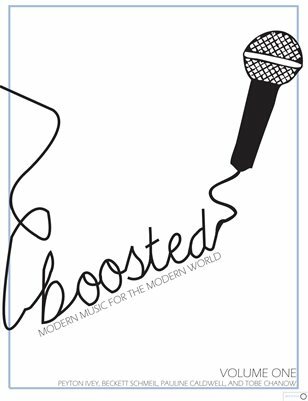 A magazine that explores modern music in Austin through music production, music genres, music community, and music being taught.